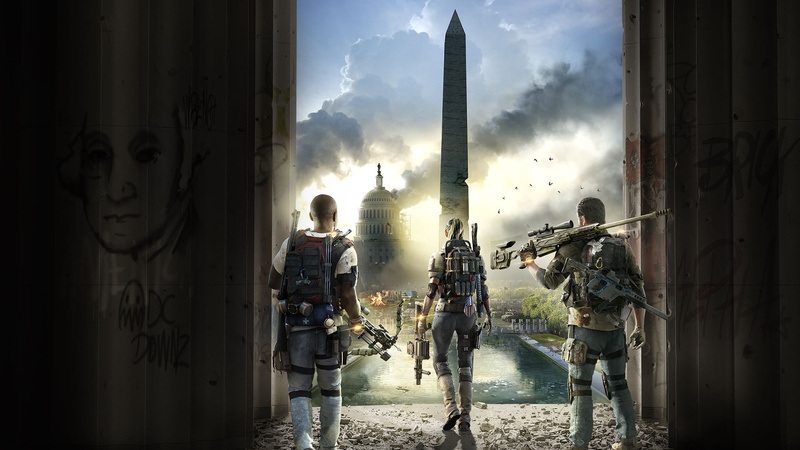 If you've been playing The Division 2 private beta, you may have run into something called a 'delta-3' error. When this pops up, you get kicked from the current game and dumped back to the beta's main menu. It's basically been the biggest issue with the test so far. Thankfully, Ubisoft has worked quickly to fix it. Patch 2.01 is available to download now on PS4, and it supposedly puts an end to the delta-3 disconnect. It also fixes the crashing problem players were having when inviting friends. The update itself is very small, but just a heads up: it takes ages to install. You're going to be watching that 'copying' percentage rise for quite a while. 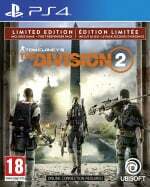 Have you been playing The Division 2's beta? Gather your fellow agents in the comments section below. I got a code. Excitement! Didn't work. Disappointment!